We began changing the way we eat after our first two kids developed severe food allergies. We soon discovered that the most nutrient-dense, most organic, tastiest fruits and veggies were the ones we could grow ourselves. 6 years and many mistakes later, we manage to supplement 25% of our food from growing in our small townhouse. We currently grow 235 lbs/year on 1/40th of an acre! If we can do it, you can too! We believe that we can reverse climate change and regenerate the earth’s environment if each family, the basic unit of society, grows a garden! We were once banned by our HOA from growing in our front yard. We’ve made some heading in our neighborhood as well and we tell that story HERE. Every garden for us is an opportunity to find God and an opportunity to restore Paradise. We are a very positive family and we love helping other families grow because it makes us happy. We celebrate YOU landing on our website! Yay! You found us! Now we can’t wait to meet you online or in person. So sign-up for our newsletter below and tell us more about why you grow. Permaculture for us is sustainable design based on observation. It considers all the players and stakeholders of an ecosystem. The plants, the bugs, good and bad. The people, their pets, their homes, the community. Permaculture is also a design system which keeps on improving, evolving and changing for the better because, in the end, we're creating a cyclical economy in our homes and our communities. And we try to consider the integrated whole rather than the sum of its parts in all that we do. What is your definition of permaculture? Feel free to share it on our Facebook Page. Permaculture used to be a word coined from “permanent agriculture.” It has come to mean much more than that. For us it means thoughtful and holistic design based on observations of the natural world in order to bring about sustainable & abundant living. Whew! What a mouthful. It’s much easier and much more fun to describe permaculture in a webinar. We give you lots of those throughout the year, but start with this one, HERE. 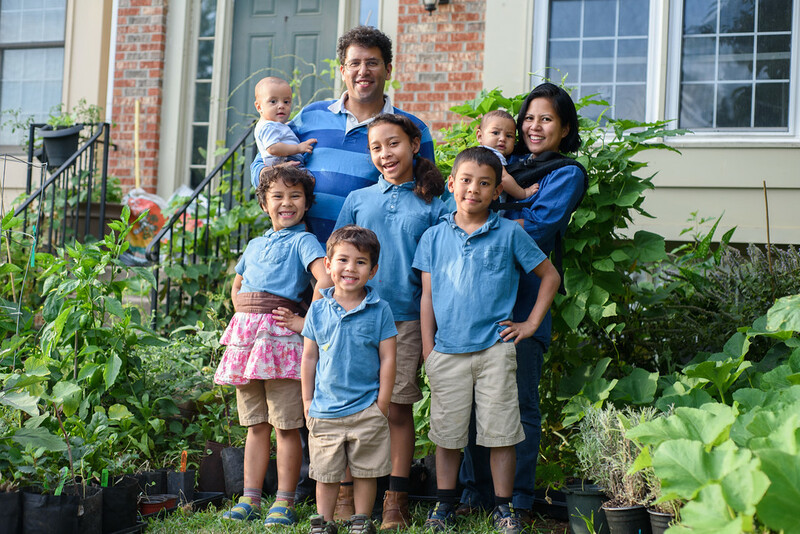 Nicky and Dave Schauder are passionate about helping suburban families grow their own food. 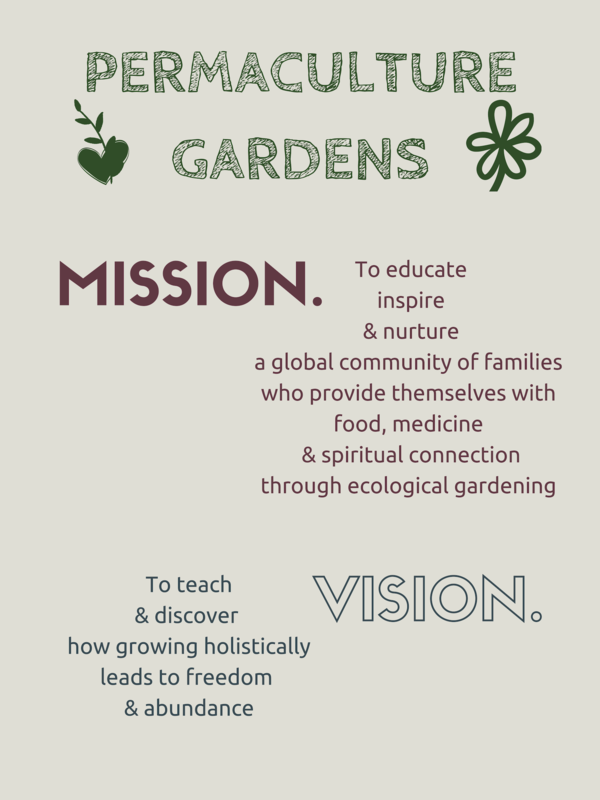 They run Permaculture Gardens at growmyownfood.com, a website filled with garden resources such as “Grow-It-Yourself/GIY” – a monthly guided garden program to help you grow abundantly. Nicky learned permaculture from Wayne Weiseman. Dave studied under Geoff Lawton. Both esteemed students of the “Father of Permaculture,” Bill Mollison. 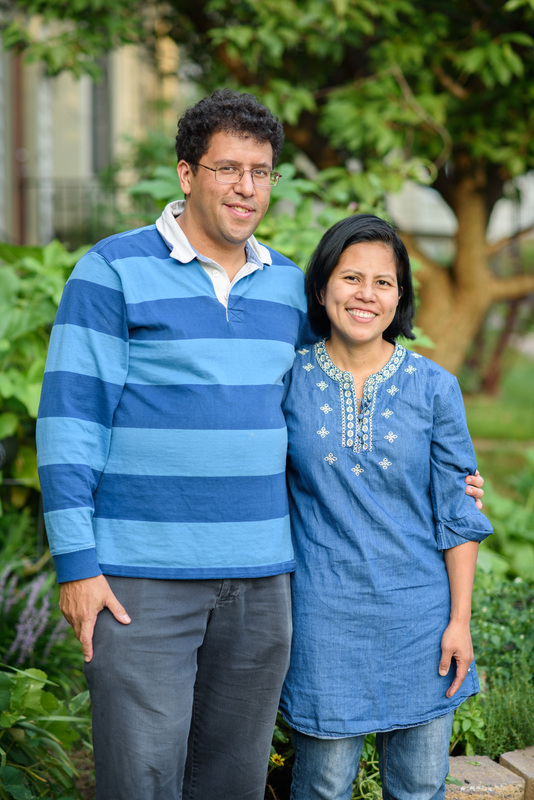 We’ve been featured in Huffington Post and Loudoun Times Mirror, Permaculture Research Institute & The Urban Farm Podcast. We are members of the Green Business Network.